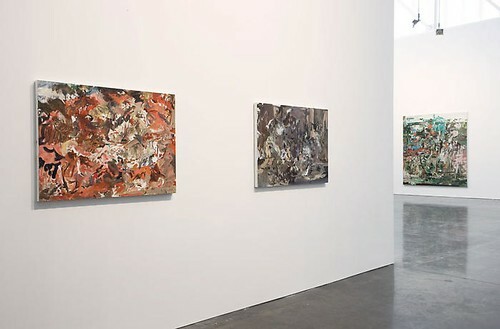 "I'm more interested in sublimation. 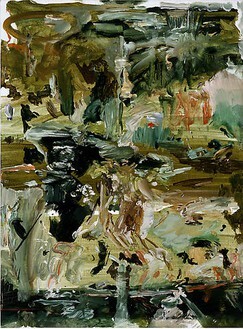 I love the way Francis Bacon talked about the grin without the cat, the sensation without the boredom of its conveyance…I've always wanted to be able to convey figurative imagery in a kind of shorthand, to get it across in as direct a way as possible. 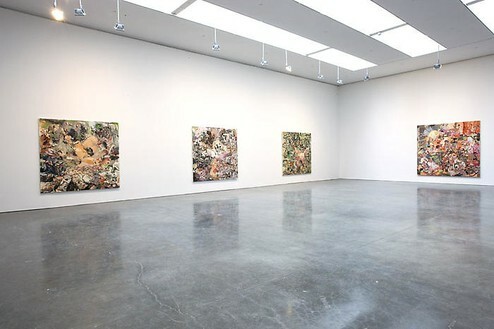 I want there to be a human presence without having to depict it in full." 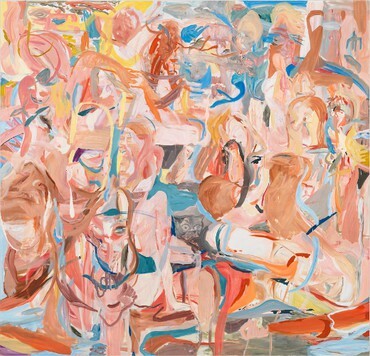 Gagosian Gallery is pleased to announce an exhibition of recent paintings by Cecily Brown. 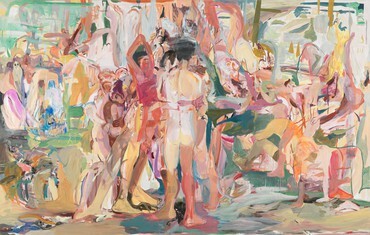 Brown's vigorous and tactile oil paintings evoke the breadth of human experience, particularly the emotions associated with touch, pleasure, and passion. 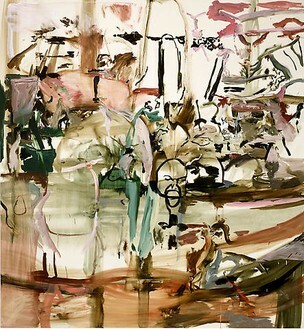 Widely inspired by the history of painting, from the figurative orders of Nicolas Poussin, Edouard Manet, and William Hogarth to the heady abstract expressionism of Willem de Kooning, Brown brings to the conventions of the genre a bold and, at times, ribald femininity. 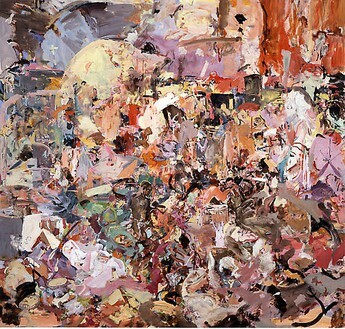 Throughout her oeuvre, Brown has repeated certain motifs yet ascribes them different significations over time. 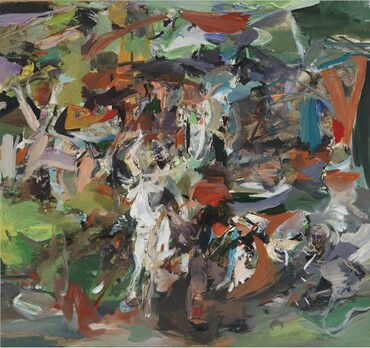 For example the tent form — a primary image in her work that she associates with childhood books and nomads as well as paintings by Picasso, Goya and Bosch—is, in the new work, layered with fresh imagery that obfuscates the original form in varying degrees. 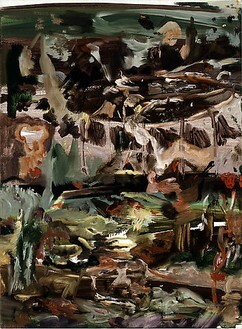 In the densely worked scenarios of Brown's most recent paintings, flickering figures are enfolded in vivid pastoral landscapes and vanitas settings. 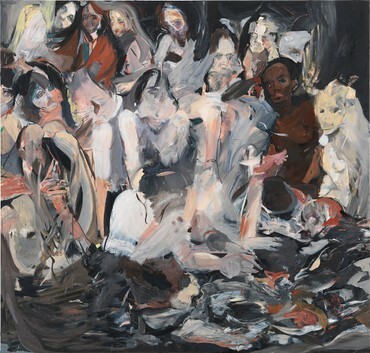 Throughout the Skulldiver paintings, she carefully maintains the tension between abstract formal qualities and immanent figurative content, while in the Sarn Mere paintings, she continues to expound on the cautionary narrative fragments and sinister psychological undertones of her Black Paintings. 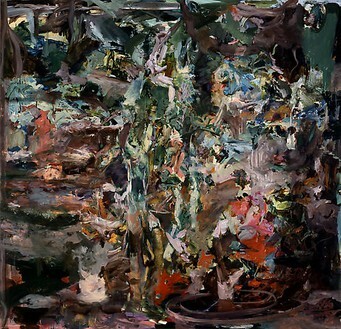 Inspired in part by Mary Webb's Precious Bane (1924), the Sarn Mere paintings evoke an imaginary place, a lake where all manner of dark happenings transpire. 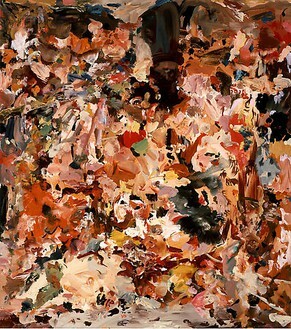 In Carnival and Lent, one of Brown's largest paintings, her signature tectonic structure dissolves into a blur of activity where figures and faces can be glimpsed amidst the pure energies of the brush. 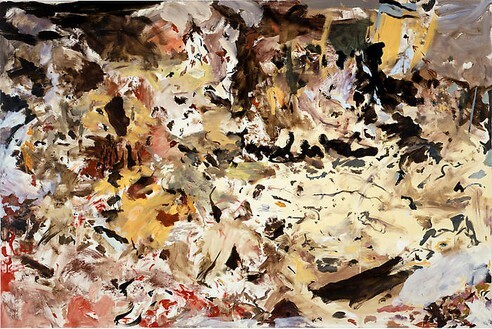 Brown's previously representational schemes are rendered almost abstract through an increasing fragmentation of forms, underscoring her belief that her paintings should not have fixed meaning but rather reflect the flux of being in the world. 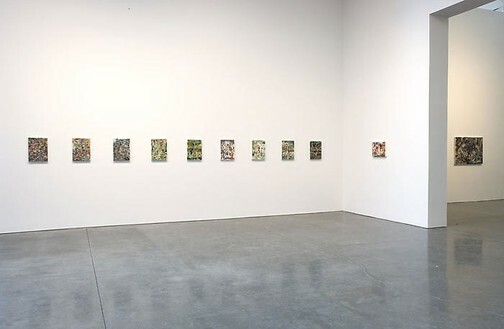 Although best known for her bravura large-scale work, for the first time Brown will show a series of jewel-like, small paintings, which she began as a means by which to interpret the role of human scale and perception in her fragmented subjects, using a variety of brushes and techniques. 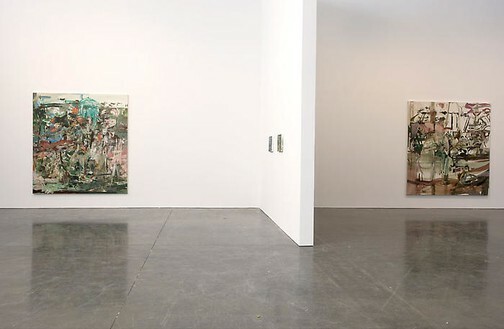 These smaller scale paintings, which usually remain untitled, are not studies or contingencies for larger paintings, but rather works in themselves where Brown explores and resolves ideas and forms that began to emerge in her larger work and acquire new significance in this format. 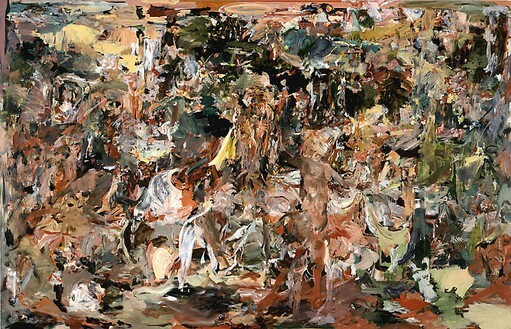 This exhibition will be accompanied by a comprehensive monograph, co-published by Rizzoli, which includes an essay by art historian Dore Ashton and an interview by artist Lari Pittman. 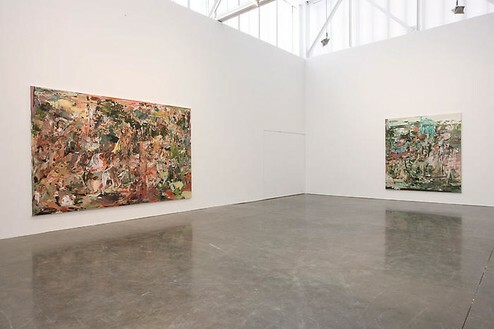 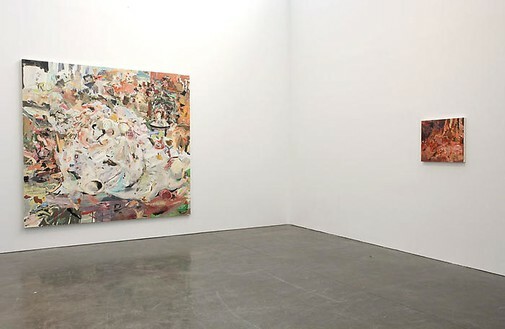 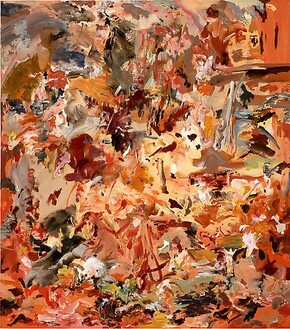 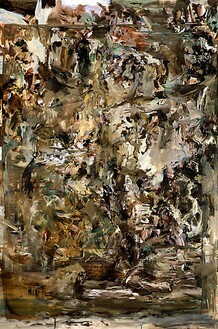 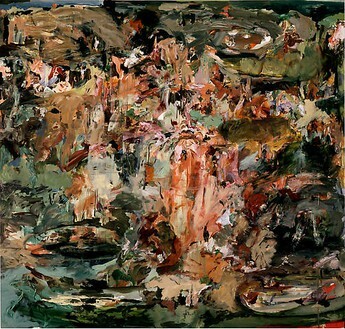 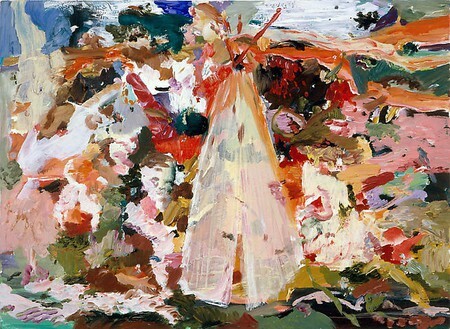 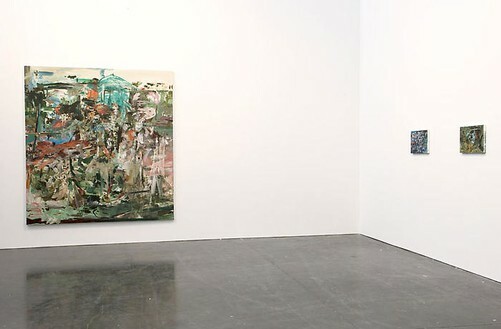 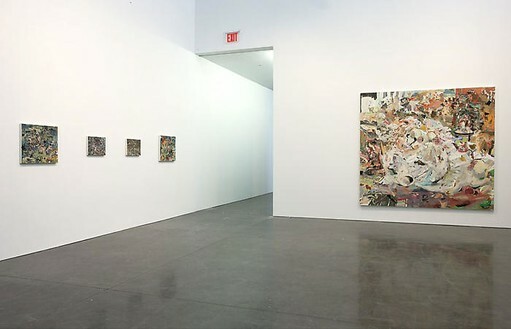 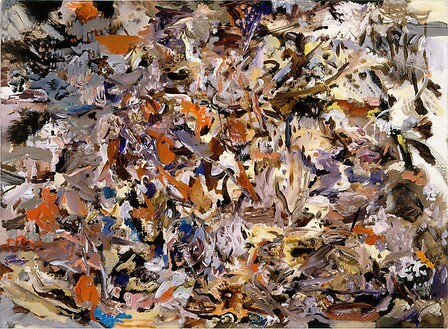 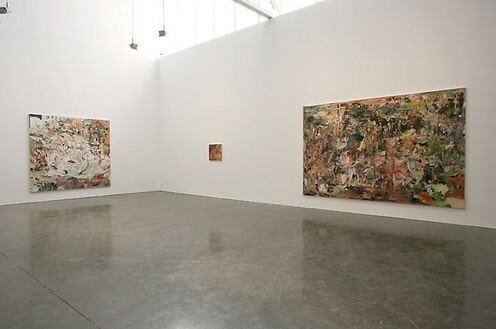 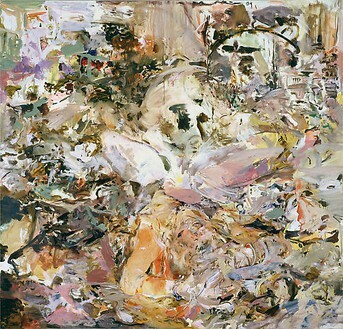 Cecily Brown has exhibited in numerous museums internationally, with solo exhibitions at the Hirshhorn Museum and Sculpture Garden, Washington, D.C. (2002); MACRO, Rome (2003); Museo Nacional Centro de Arte Reina Sofia, Madrid (2004); Museum of Modern Art, Oxford (2005); Kunsthalle Mannheim (2005-2006); the Des Moines Art Center, Iowa (2006); and the Museum of Fine Arts, Boston (2006-2007). 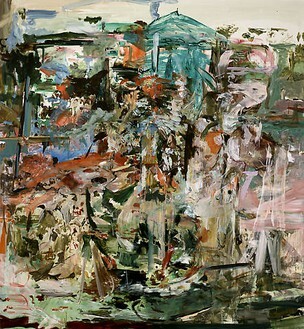 Her work is included in many public collections including the Solomon R. Guggenheim Museum, New York; the Whitney Museum of American Art, New York; and the Tate Gallery, London. 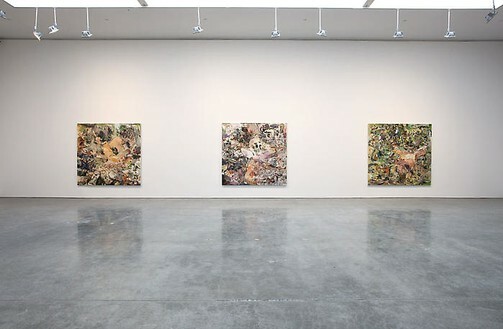 Brown lives and works in New York.